Across centuries of authors, cultures, and geography. Thoughts and words scribbled in the wilderness and in the sprawling metropolis of the ancient world; by educated people and by shepherds; by pastors and by business people; by free people and by people who are in captive exile. They are words of teaching, of story-telling, of prophetic anger, of poetry and prayers. And they are our words. They belong to us. Is there even a coherent story through it, or does the whole Bible just not really “fit”? What do you do with all the apparent contradictions? Being a people “of the book,” I think there’s a lot riding on these questions. The Bible can be intimidating and frustrating: what does ancient Israel have to do with 21st century Christianity? How do you square all the blood-letting in the Old Testament with the “peace and love” message of Jesus? How do you get past the occasional-yet-seemingly-endless list of names and genealogies? It seems like there are two reactions to the challenge of the Bible: either people manipulate the Bible to do and be what they want it to be, or they just run away from it. Both of these reactions are unacceptable. Does the Bible have a spine? I think it does, and I think we can find it. 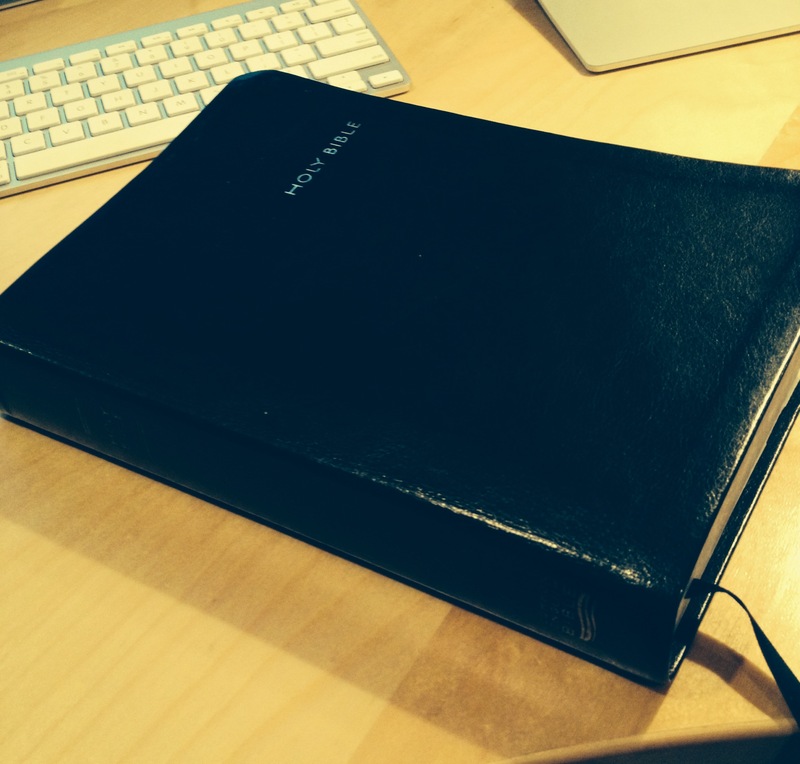 This entry was posted in faith and tagged bible, bible project, rob bell. Bookmark the permalink.